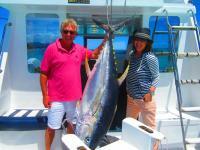 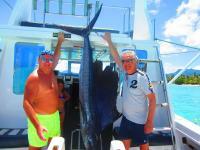 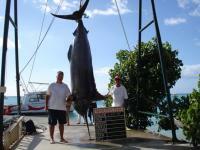 traditional big game fishing as it is practiced in Mauritius. 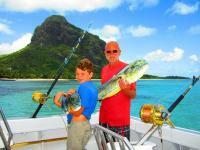 Our mooring place is at Le Morne on the south west coast of Mauritius. 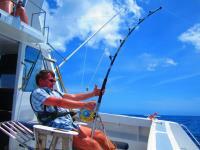 Fishing equipments, soft drinks and mineral water included. 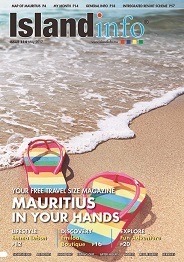 Soft drinks and mineral water included.